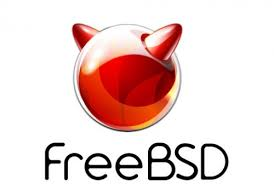 How To Give Su Rigth To User In FreeBSD? I have a FreeBSD box. I want to connect this system remotely with ssh. FreeBSD security settings are very restricted so we can not connect FreeBSD system with root user remotely. 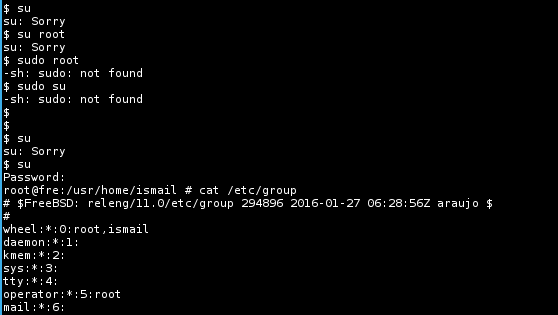 We will ssh with a regular existing user and then login as root with su command. The problem is regular existing user can not run su command. How can we give ability to run su command to regular user in FreeBSD? When we try to run su command we will get following errors. We need to add current user to the wheel group. Open /etc/group file with editor you are comfortable. Here I used vi because I have no chose. And add user name after the root user name like below. How To Count Words In A Sentence In Python?